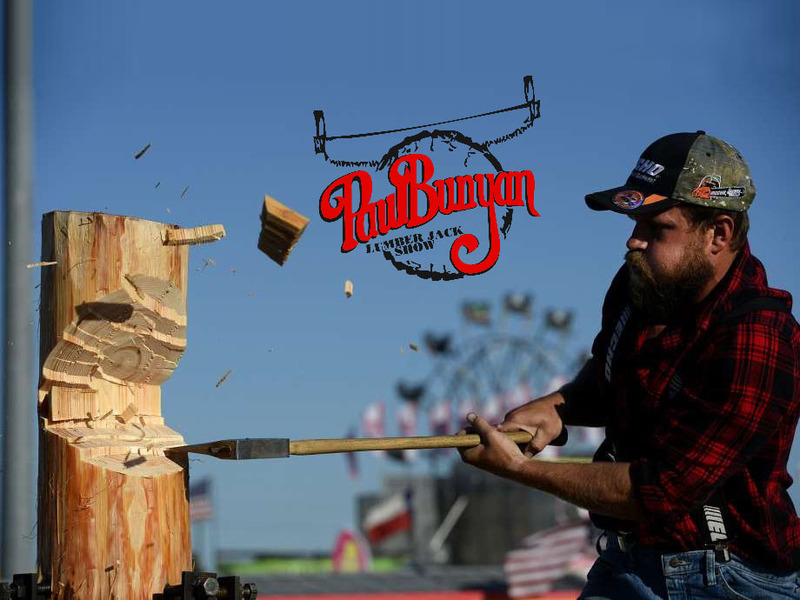 Contact us to book an amazing experience from the International Paul Bunyan Lumberjack Show! 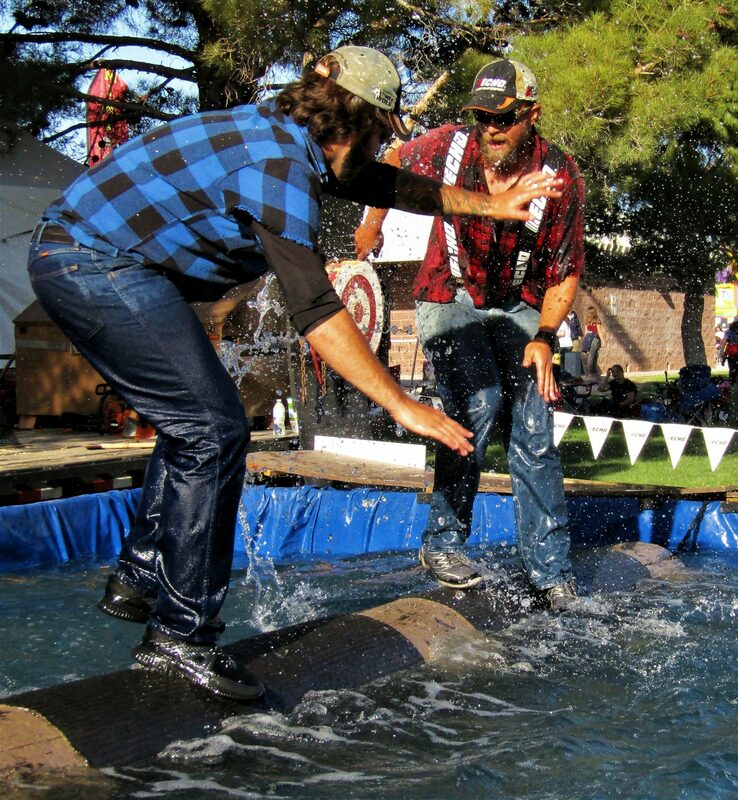 Lumberjacks have a history going back hundreds of years. At one time there were over 500,000 lumberjacks in the United States alone. 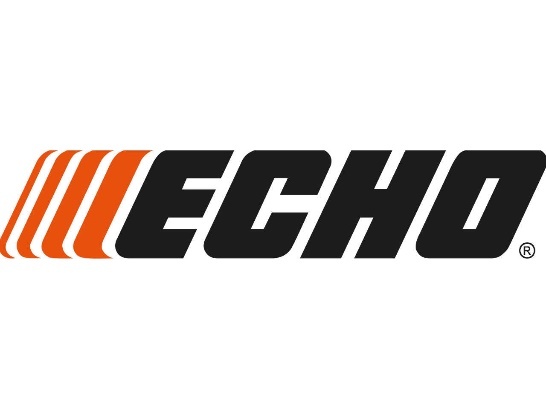 Famous for encouraging change and modernizing equipment, they used their strength, skill and athletic abilities to do the dangerous work of falling and preparing trees for domestic use. 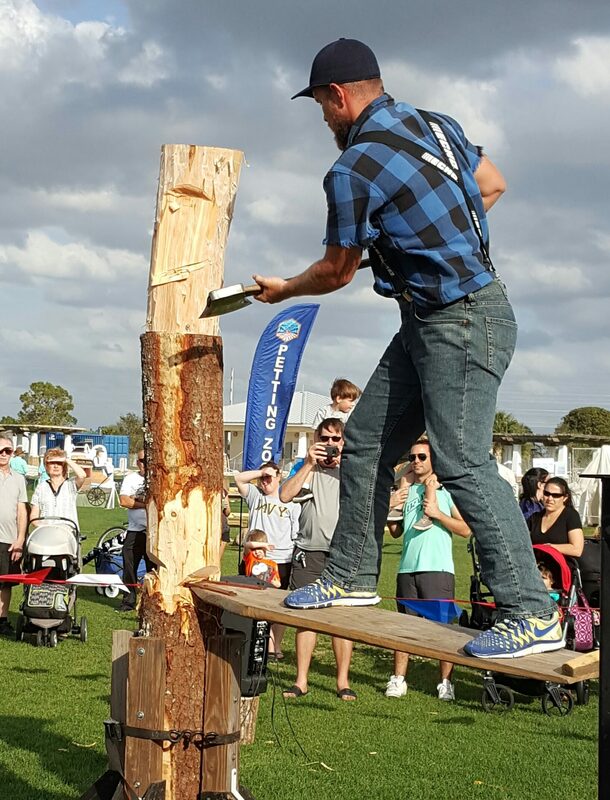 This skill of strength and danger has led to today’s modern “lumberjack competitions” performed by the Paul Bunyan Lumberjack Show. 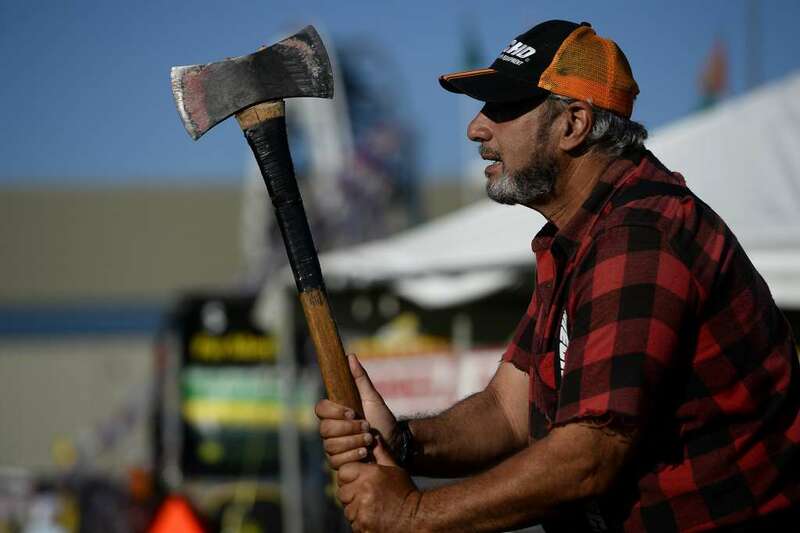 The Paul Bunyan Lumberjack Show has been performing at fairs, sports shows, festivals, theme parks, and both private and corporate events for over 33 years. The Show has performed all over the world including Japan, Bermuda, Europe, China, Australia and Africa. 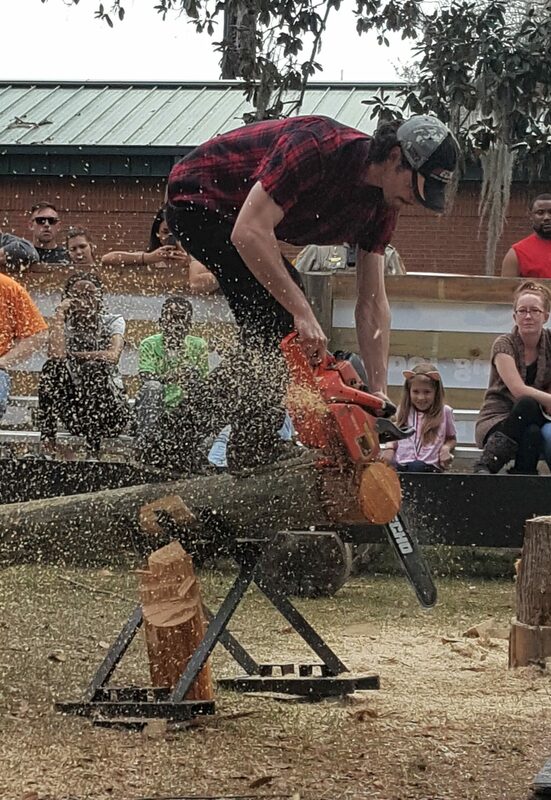 Events presented during a show include log rolling, underhand chopping, springboard chopping, standing block chop, crosscut sawing, axe throwing, and dragster chainsaw competition, just to name a few…. 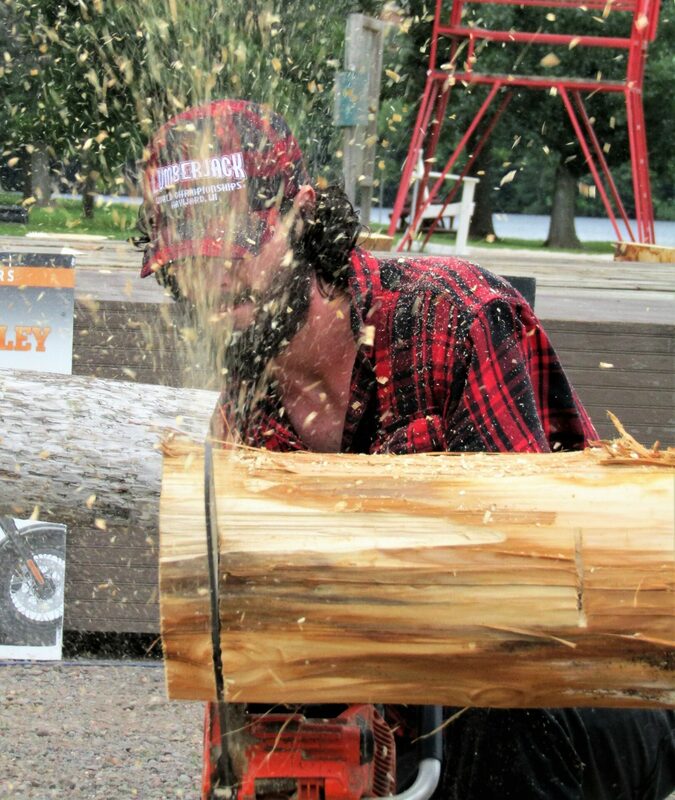 You’ll also see Lumberjacks using specifically- built speed axes to cut through wood in a matter of seconds. The cross- cut saw, also known as the Misery Whip, with its razor- sharp teeth, races against the chainsaw… may the best sawyer win!